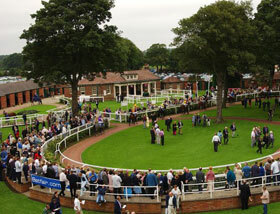 Ripon Racecourse recently won Best Small Racecourse in the North; a fitting accolade and just description for what is a beautiful and unique racecourse. 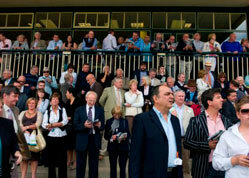 With racing taking place from April through until September we hope you join us. Ripon Racecourse recently won ‘Best Small Racecourse in the North 2011’; a fitting accolade and just description for what is a beautiful and unique racecourse. 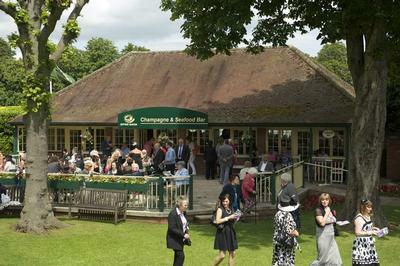 This adds to a string of awards including Gold Rose Award winners at both Yorkshire and Ripon in Bloom as well as being assessed as a Quality Assured Racecourse by Visit England. 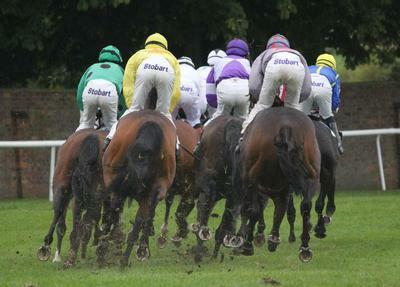 Commonly known as the Garden Racecourse, Ripon has hosted some of the most exciting, prestigious and enjoyable racing in the country for more than 300 years. It never fails to impress year on year with its outstanding backdrop and exciting atmosphere. 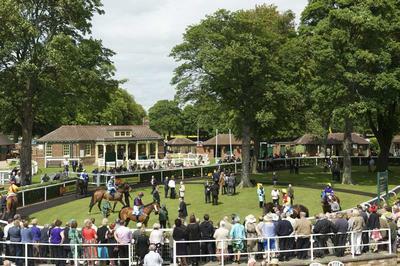 Ripon’s friendly welcome and homely feel makes a day’s racing experience so enjoyable people want to come back time and time again. 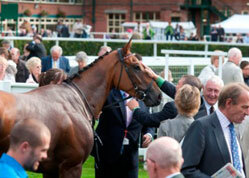 With children under 16 admitted free into all enclosure and a cross section of quality catering facilities Ripon Racecourse is a firm favourite for racing enthusiasts and families alike. 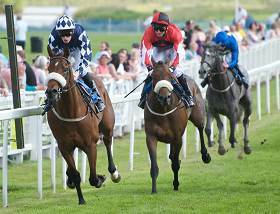 With the forthcoming season starting in April the racecourse is ready to stage 16 race meetings, several special events as well as hundreds of top runners and riders. We hope you will join us. *All times shown are approximate and subject to change. 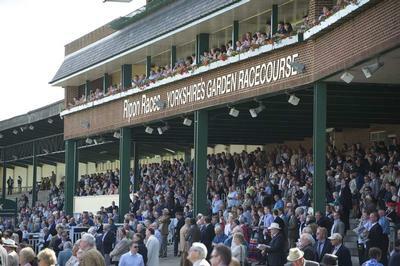 Regular updates can be found on the official Ripon Races website.